Get a customized staffing solution that meets your business needs. If your staffing need is temporary, temp to perm or permanent, we've got you covered. When your workload fluctuates, consider hiring a flexible workforce. 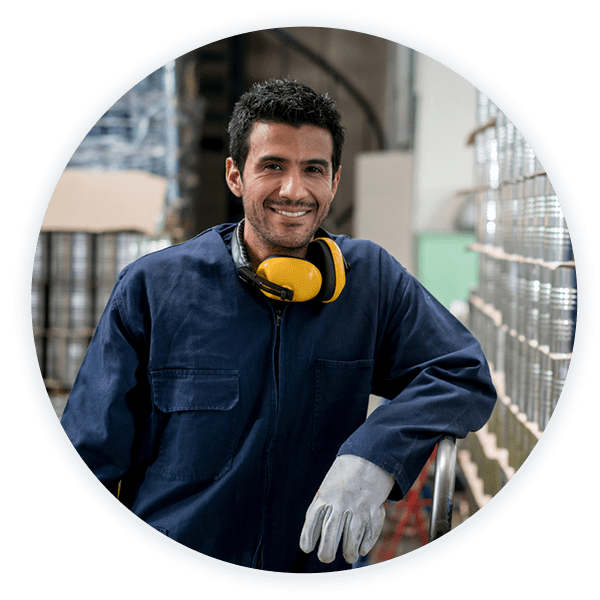 We manage all the remittances including WSIB, CPP, EI, EHT, vacation, and statutory holiday pay, as well as province-specific legislated requirements. You find the candidate, we do the rest. We provide you with a price break for providing the candidate and we manage all the same remittances as a regular temporary employee. Some employees prefer to work as sole proprietors and work on a variety of projects for different clients throughout the year. Sole proprietors take care of their own remittances. Individuals who are incorporated work as independent contractors on a variety of projects for different clients throughout the year. Independent contractors take care of their own remittances. We help clients scale their workforces as projects progress. Our flexible teams help clients achieve their project objectives on time and on budget. 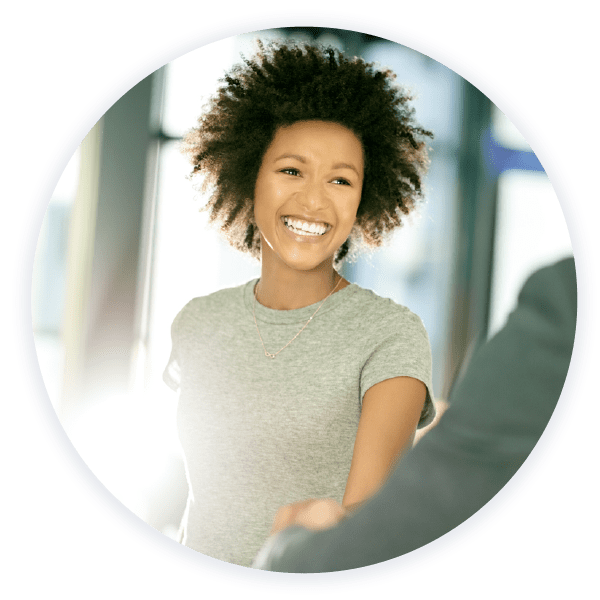 Partner with us and gain access to an extensive network of administrative professionals looking for short- and long-term assignments along with permanent opportunities. From receptionists, administrative assistants, and filing and data entry clerks to office managers, we have you covered. 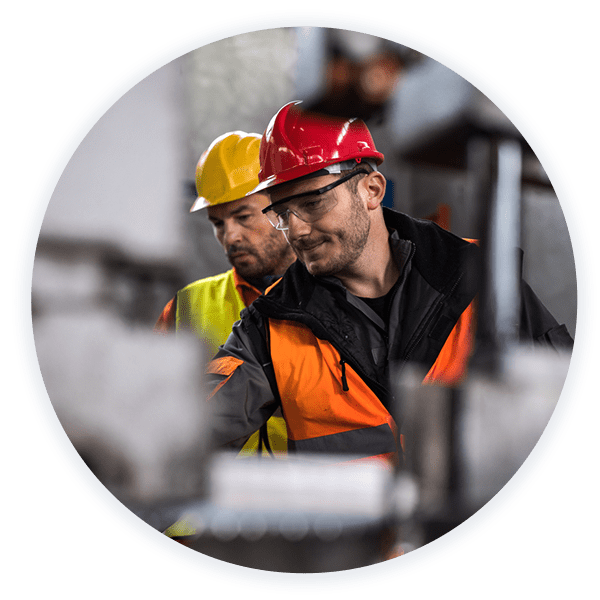 General labourers, forklift operators, picker/packers, shipper/receivers, and manufacturing and production staff: Whether you need them for a day, a month, or a year, we have the flexible workforce you need. Our qualified candidates deliver exceptional customer service to your clients. Experienced, tested, and referenced, our employees will be productive from day one. Pipefitters, welders, CNC operators, and electricians—these in-demand workers are hard to find. Our recruitment teams are networked across Canada to get you the help you need to complete your projects. Whether optimizing supplier costs or introducing new purchasing processes, we understand the impact our candidates can provide your business. Our recruitment specialists have the tools and expertise to manage the sourcing, screening, and hiring process for your next permanent hire. 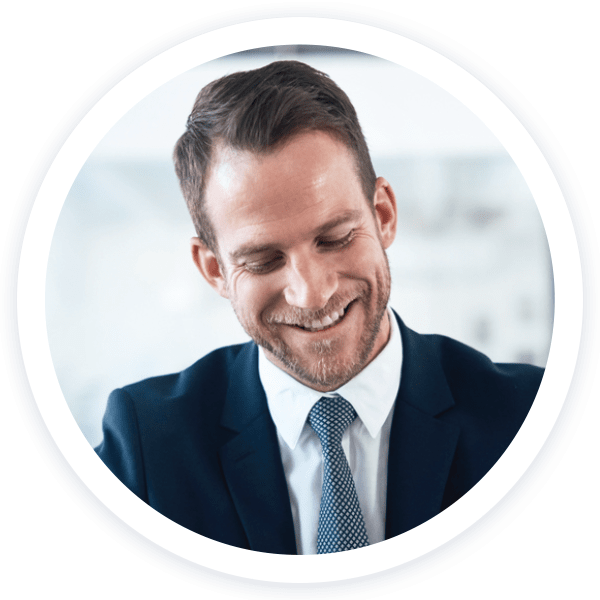 We leverage active and passive candidates across Canada to find the right entry-level, intermediate, and senior employees with a variety of skills. Looking for managerial and senior-level employees? Our Talentcor Professional recruiters are experts in finding talent. From finance and accounting support to managerial and executive roles, our F&A team is networked to provide top talent at a moment’s notice. We help clients attract new customers and increase revenue and market share for their unique products and services. Building and driving your brand in the marketplace, our talented employees directly impact your bottom line results. Our recruitment specialists partner with logistics and supply chain companies to provide the talent they need to keep a competitive edge in this fast-paced industry. Our employees ensure companies remain competitive in global value-chains and meet their business objectives. In today’s competitive environment, human capital management is critically important to remain viable in the global marketplace. Our recruitment teams provide talented HR candidates that can give your company the competitive edge you need. We help law firms and corporate law departments of all sizes find talent. 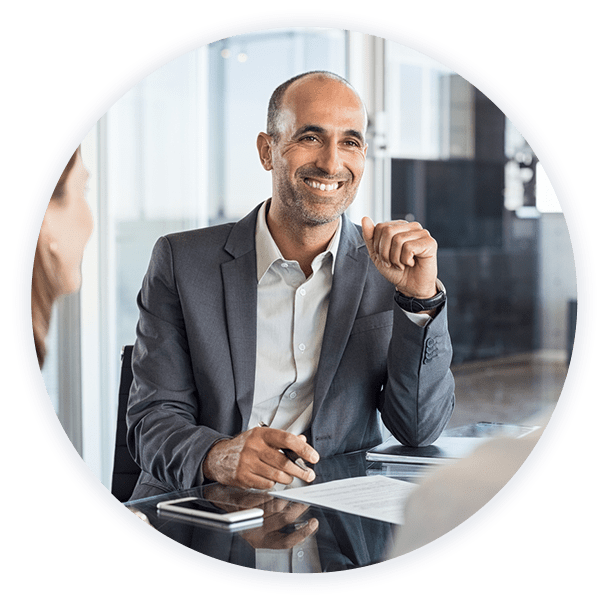 Our legal recruitment team is responsive and consistent in its ability to supply clients with qualified legal employees from the support level to the senior level. 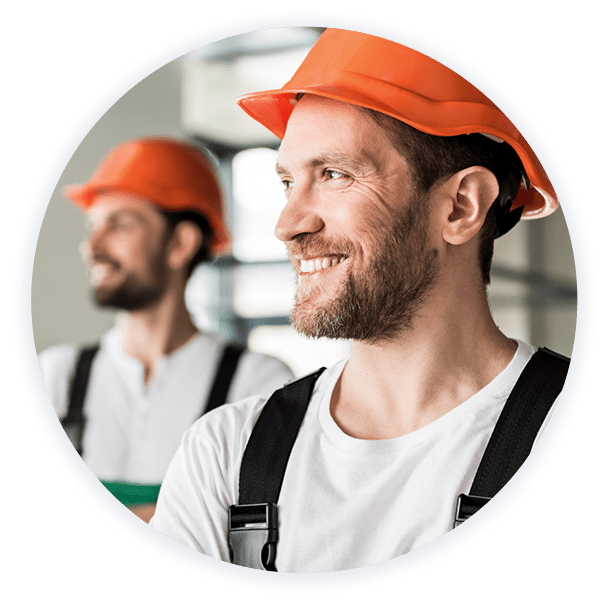 We partner with many of the top firms in the country to find them the most qualified candidates to build, develop, and support their leasing, property, and facilities management teams. Our property management recruitment teams find candidates who are experienced and dedicated professionals at the top of their games, and abreast of new laws and trends. We ensure you hire talent with the superior customer service skills your clients deserve.